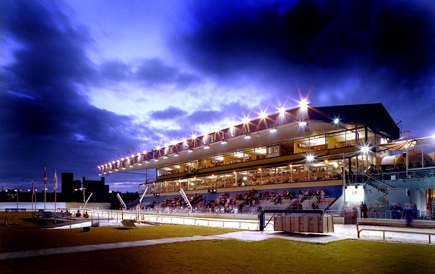 Three days of top-class racing action is to take place in the month of September at Shelbourne Park, Ireland’s premiere greyhound stadium. 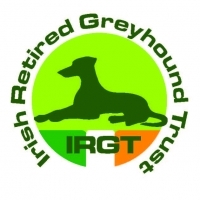 The Festival of Irish Greyhound Racing will include the Sporting Press Microdog ID Irish Oaks, Connollys Red Mills/ Frightful Flash Kennels Unraced Stakes, the Dublin Coach Puppy Derby and the highlight in the racing calendar, the Final of the BoyleSports Irish Greyhound Derby 2017. The Festival will kick off on Thursday (21 September) and continue on Friday and Saturday (22/23 September). Smart punters can make a saving by booking early with a full three day Festival ticket only €30 (admission and race programme), compared to the normal price of €40. 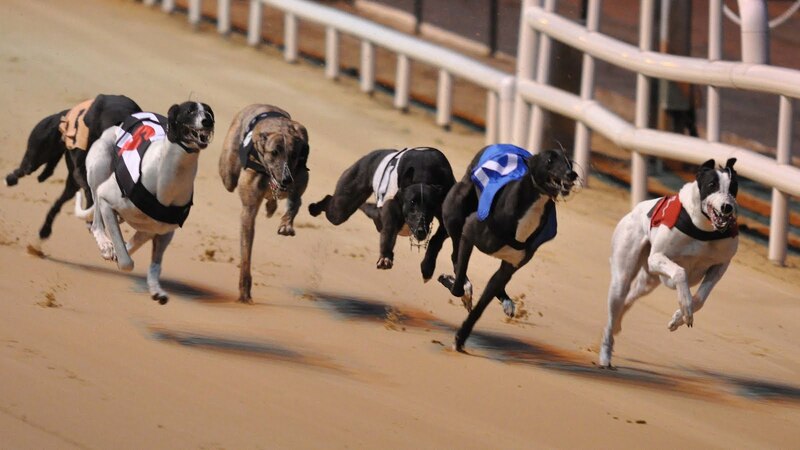 Thursday’s race meeting will feature the Opening Rounds of the Sporting Press Microdog ID Irish Oaks and the Semi-Final of the Connollys Red Mills/Frightful Flash Kennels Unraced Stakes. The opening rounds of the Dublin Coach Puppy Derby will kick off on the Friday while Saturday will feature the Final of the BoyleSports Irish Greyhound Derby 2017. To sweeten the deal, a free Dublin Coach transfer will be available for Friday and Saturday from Burgh Quay in Dublin City Centre. Festival tickets can be bought online, at the reception desk in Shelbourne Park and from the night office at Shelbourne Park during racing. Great value restaurant packages are still available as normal for each night.